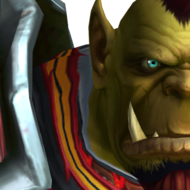 can anyone tell me the realm list for bfa realm? as monk im unable to buy traits from class hall, when i click on re-forger nothing happenes and i can't even see the (book) icon while taking mouse on it. Also i can't refund my traits. I've tried deleting cache and nobody is answering to my ticket on bugtracker. 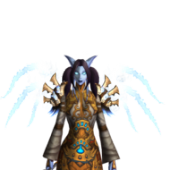 can anyone confirm this if the legendary cloak from MOP works as transmog in legion ? (does it proc wings effect). the boat at start need some work, it does the job but looks terrible traveling underwater. can somebody explain this "The remaining missing dungeons for Legion are almost ready to be deployed! " does that include archway , court of stars and blackrook hold too ? 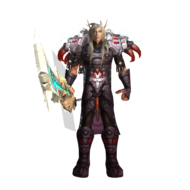 Hi, anyone tried transmoging legendary cloak from MOP? if yes does that proc correctly ? 1) after lvl 110, best way to gear up is by doing world quests/ kill world boss. and when you are 810+ start doing normal dungeons. 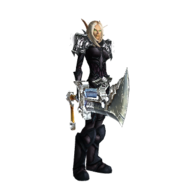 you can however do bgs to get gear but i suggest get some gear before doing bgs. 2) 6 dungeons are fully working in hc and mythic mode. and 5 in mythic + (which could give you end game gear), currently only 1 raid is working 7/7 in normal and HC mode. Mythic too but without loot. and for pvp season 1 is going on right now. idk if someone already posted this one, but its soo far one of the best game song.